Have you started your shopping yet? The key to success is early planning and preparation. We all know too well what it’s like when gift shopping is left to the last minute. The stress, anxiety and crowded malls can be avoided when you plan in advance. 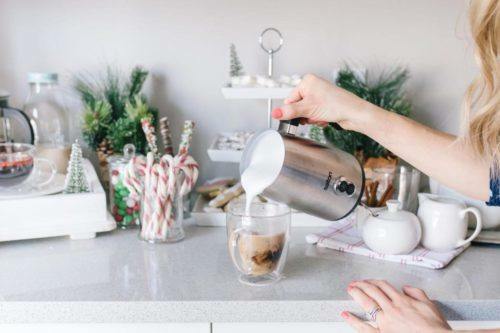 I have prepared a helpful gift guide to make this year’s shopping a breeze with budget-friendly and affordable gift ideas for everyone on your list — all under $50! 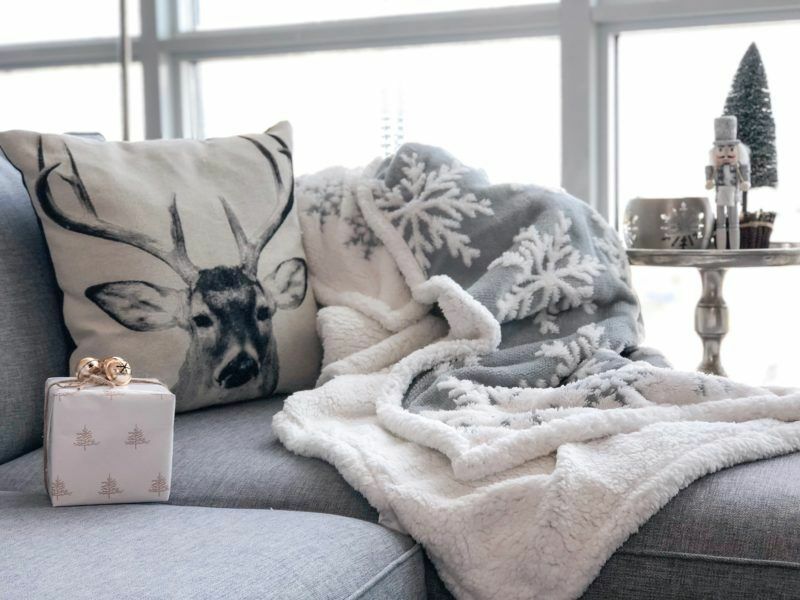 Winter is the time to get cozy on the sofa and binge watch your favourite Netflix show. You can never have too many throws, so I’m sure your family or friends would enjoy this soft warm plush. The snowflake pattern makes it festive, but they can also continue to use it after the holidays. They are available in red or grey and comes in the cutest matching plush bag. 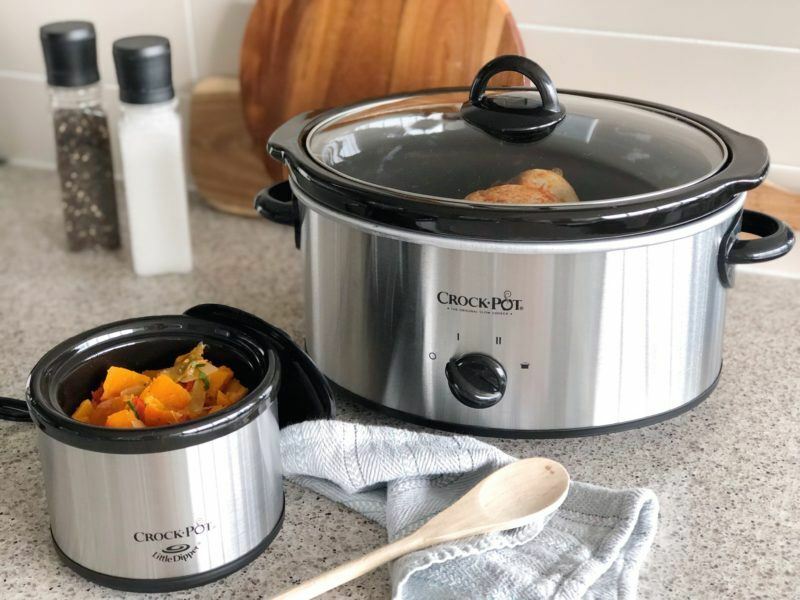 Crock-pots are no stranger to the cooking world. If you know someone with a busy schedule, this would be the perfect gift for them! I bet they would appreciate how easy it is to have a meal ready for them after a long day. This particular crock-pot is the classic model. It feeds a family of six to seven people and even if you don’t have a large family, it’s good to have around for holiday cooking as it fits up to a 6-pound roast! Some other great features are it’s dishwasher safe, includes lots of creative recipes to get them started and it comes with a bonus ‘Little Dipper’ which is convenient for heating up sauces or preparing side dishes. This adorable waffle maker screams Sunday Funday! With its bright pop of colour and convenient grab & dip waffle sticks, they’ll sure to be a hit with the kids (of all ages!) 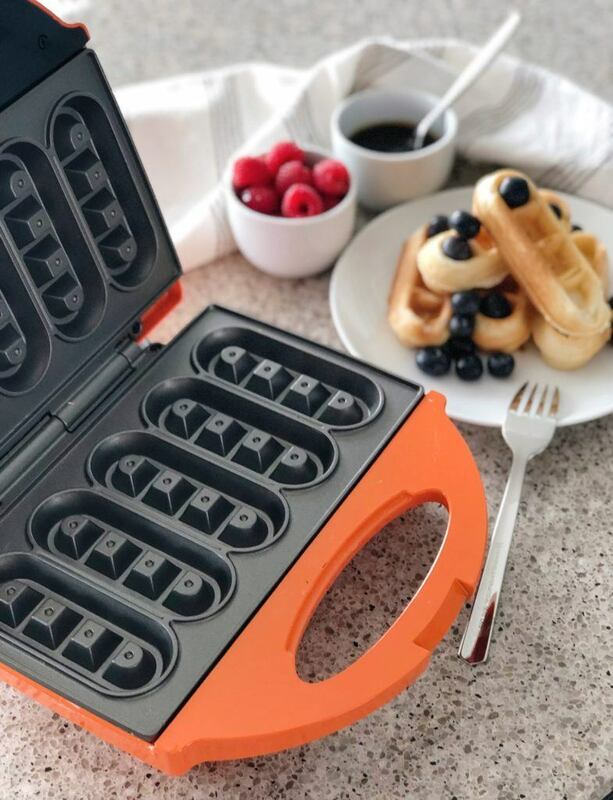 The Babycakes waffle maker is only $19.99 and includes a measuring cup to help pour the batter and a two-pronged fork to help retrieve cooked waffle sticks from the machine. The plates have a non-stick coating, which make baking and clean-up quick and easy. Also includes recipes, hints and suggestions that will be sure to delight friends and family. If you prefer making regular size waffles, this rotating waffle maker is another great option and still under $50. Diffusers are becoming more and more popular these days. It’s typically not an item a person would buy on his or her own because it’s a luxury item, so that makes it the perfect gift. Plus, even if they already have one, I’m sure they would love to have another for a different area in their home or office. 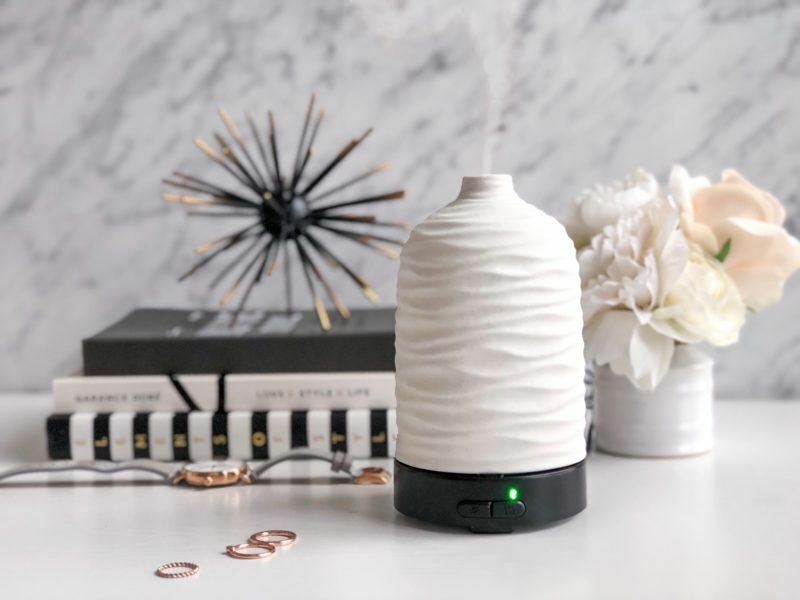 They’ll love the therapeutic benefits and the soothing environment that a diffuser creates. I loved this this Country Home Airome Ultrasonic – it features two mist modes, seven LED colours and an auto-shut off. Also available in many different colours and styles. 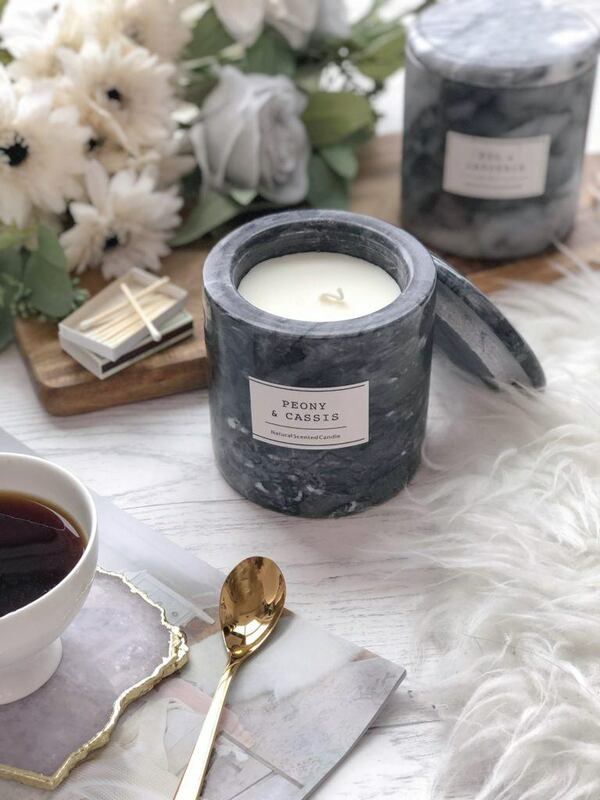 These scented marble candles make great gifts for your friends. 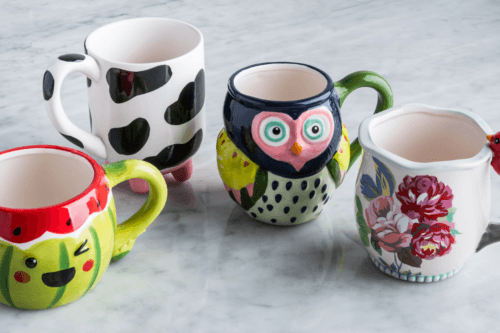 They are stylish and chic, and they’ll look good in any home. All the scents smell amazing, but I recommend the “Peony & Cassis”. It’s my favourite! When the candle is completely done, the marble jar can be re-used for storing things. Available in 6 different scents, and since they’re only $14.99 each, you can pick up a few for a cute gift bundle. 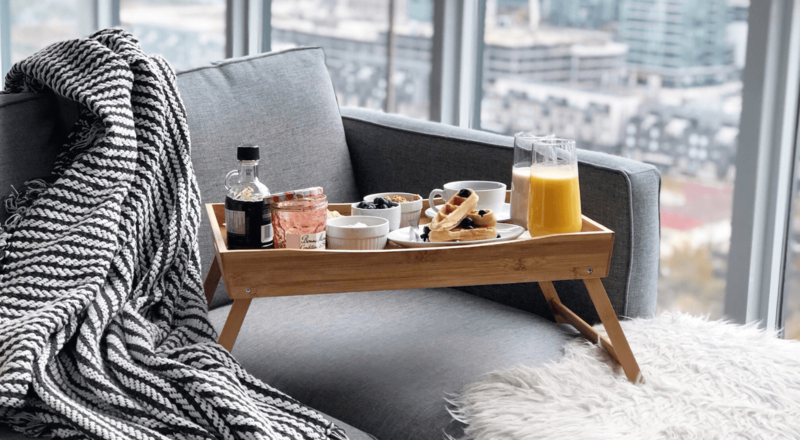 How amazing would it be if you could lounge in bed or on the sofa during the holidays with this folding bed tray?! It’s a great size and I love how the legs swoop in for easy storage. 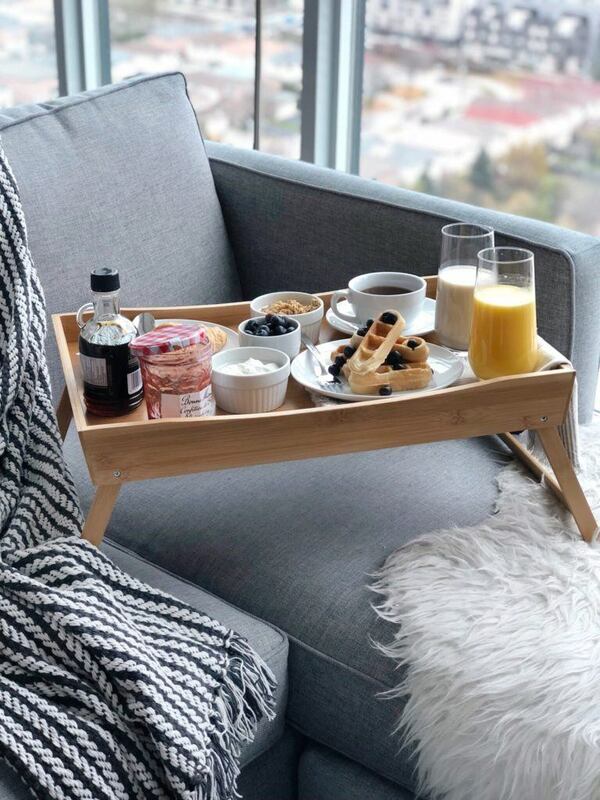 For extra bonus points, serve your loved one in bed on Christmas day with an epic brunch spread and wrap a big red bow around the legs of the tray. Guarantee you will receive a huge smile! Available in either black or natural wood. 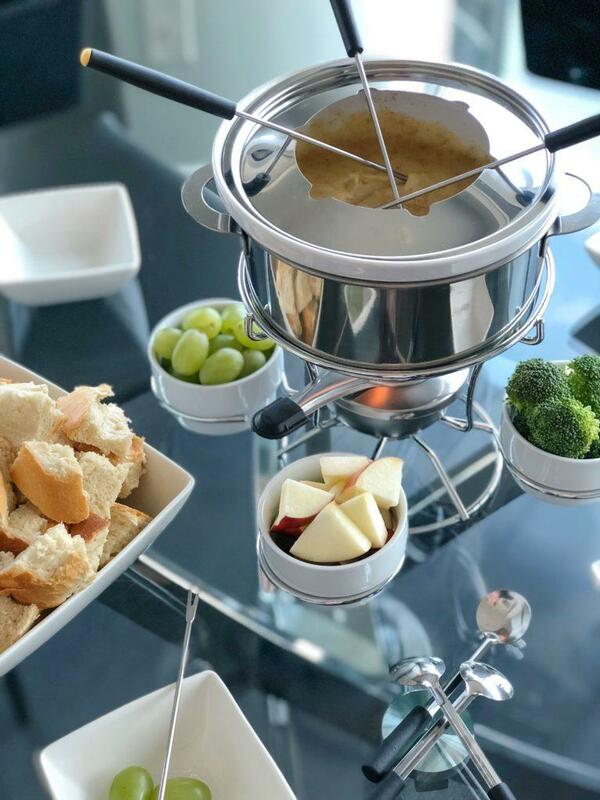 Fondue sets are the best gifts for the ultimate foodie! They can make cheese, chocolate or meat fondue so easily with this Trudeau Maison 18-piece set. It has a modern sleek appearance and inside the stainless steel pot sits a ceramic double boiler for easy cheese and chocolate melting. My favourite feature with this set is the rotating lazy Susan serving bowls around the fondue pot. It’s the gift that keeps giving! Ok, I know I said only items under $50, but I couldn’t pass up this amazing knife set by ZWILLING J.A. Henckels. Whether your loved one is a pro in the kitchen or not, they will definitely appreciate a good set of knives! I chose this particular set for this gift guide because each high performance blade is precision forged from high-quality stainless steel, hardened and tempered for excellent durability and finely honed for a sharp edge that lasts. 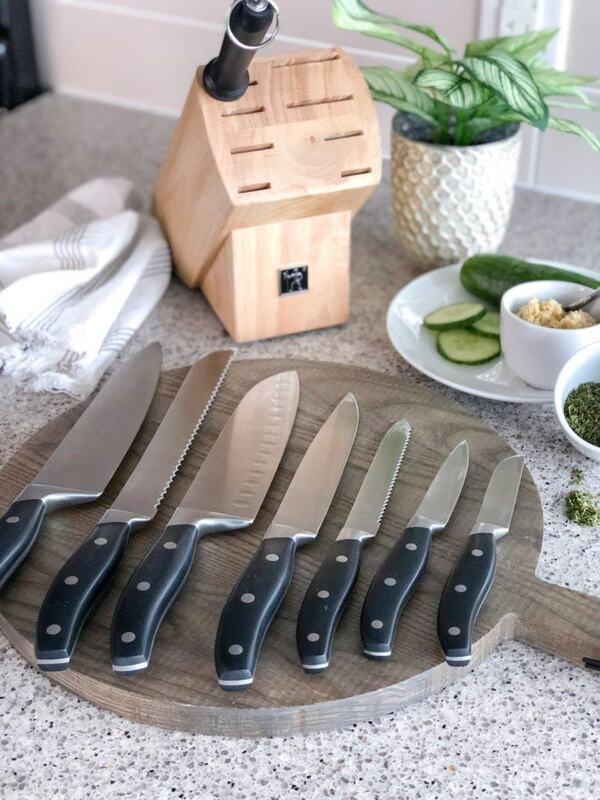 It has all the basic knives you need and the natural wood block is classic and could match with any style of kitchen. The three rivet handles not only look stylish, but also they allow for comfortable control while cutting – making everything from everyday tasks to cooking special meals so much easier and better. There you have it; my top holiday gift picks for this season! I hope you found some inspiration and I wish you all a smooth shopping experience. Check out everything new this season at Kitchen Stuff Plus! 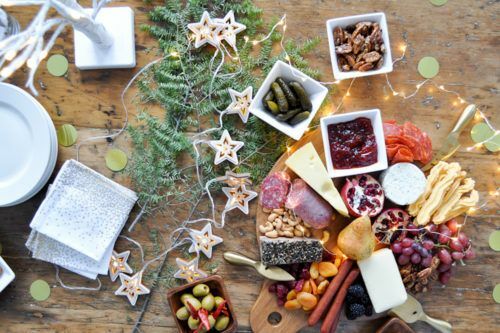 Get more budget-friendly ideas by checking out the must-haves you need for holiday hosting or gift ideas you might not have thought about before.